TYPO3 CMS is now using the rendering definitions of "fluid_styled_content" for the basic set of content elements. 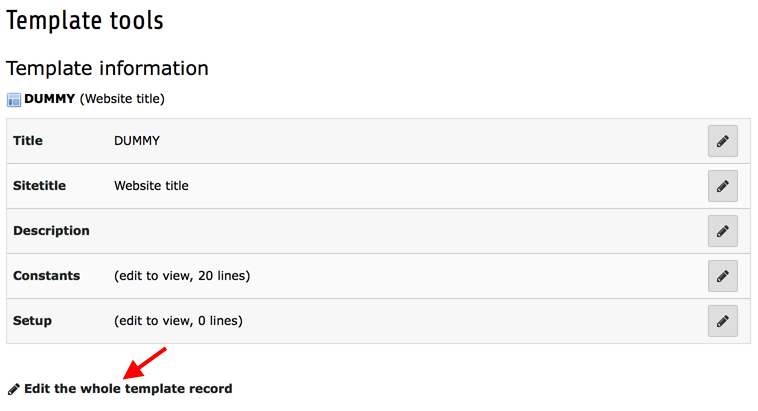 This is basically unstyled HTML5 markup. Unless you know what you are doing also include "Content Elements CSS (optional) (fluid_styled_content)". Some CSS styling will be added to the output of your page to make sure all the parts of a content elements have basic styling, like alignment and position. The styling will not add any colors, do font changes or similar which should be related to your website styles. This static include is optional, because some integrators want to override even the basic styling. 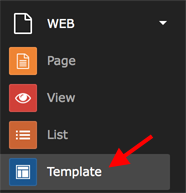 Save the template by using the appropriate button at the top of the module.